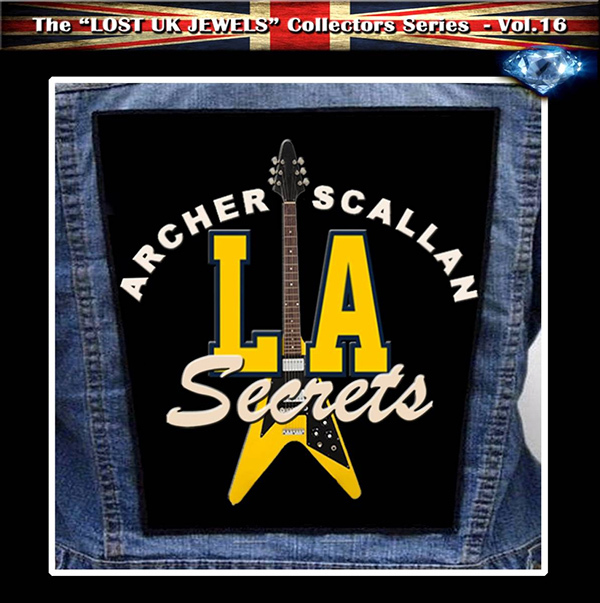 The "Lost UK Jewels" Collectors Series - Vol.16. Limited edition 500 copies. For Melodic Rock / AOR fans of bands like Strangeways, FM and Bryan Adams. Laurence Archer on gtr and Peter Scallan on vocals + Clive Edwards on drums and Gary Leidemann on bass recorded this unreleased master (10 songs), between November 1986 and March 1987.